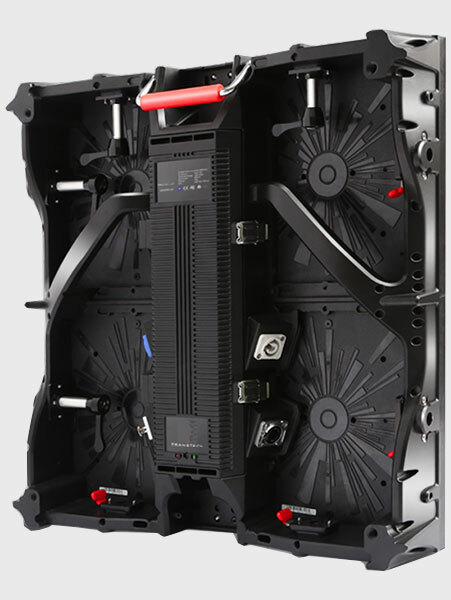 Unit magnesium alloy led display 500mm series New design incorporates many aesthetic elements, adopts magnesium alloy, only 7.85kg per cabinet. 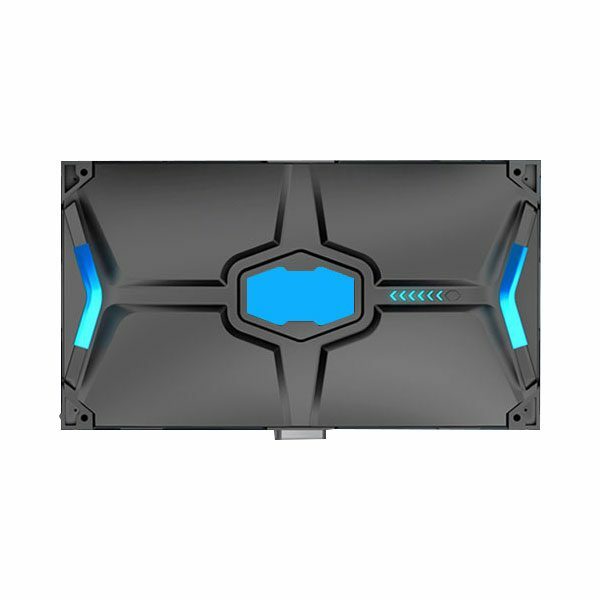 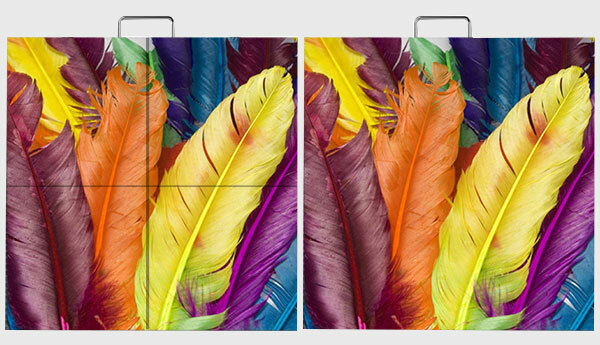 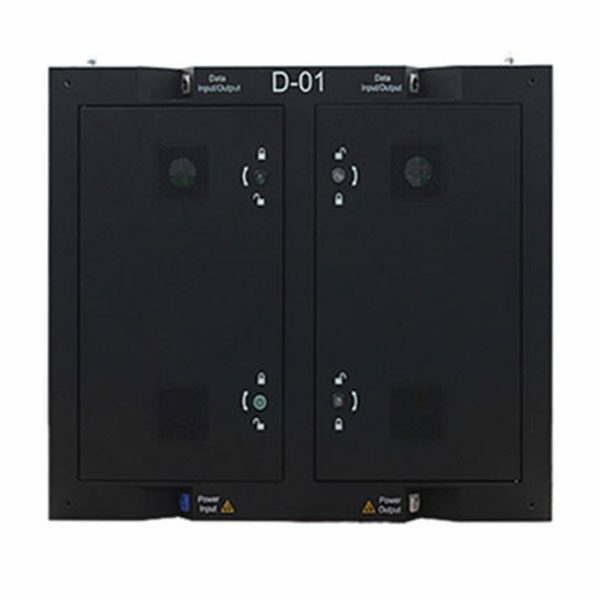 Good heat dissipation saves energy and maintains the stability of display. 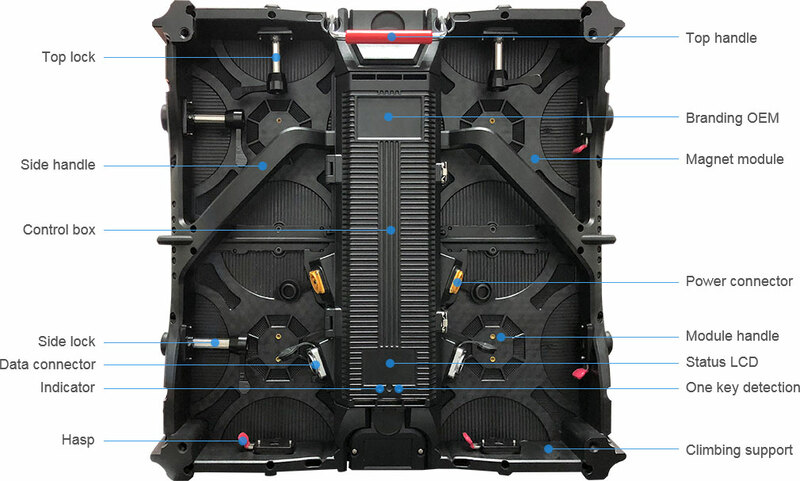 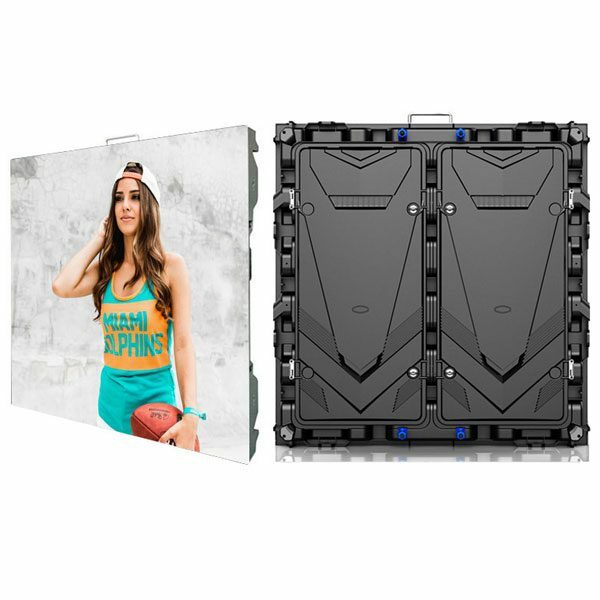 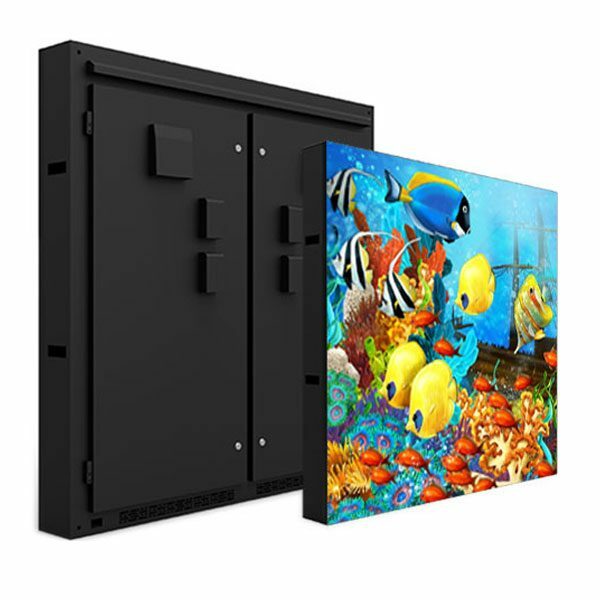 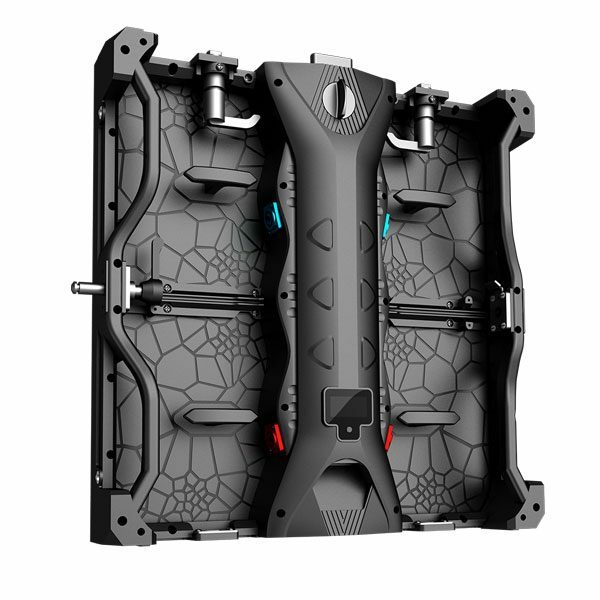 Unlike indoor fixed led display and outdoor fixed led display, Unit magnesium alloy LED display are machined from top grade, high tensile magnesium alloy. 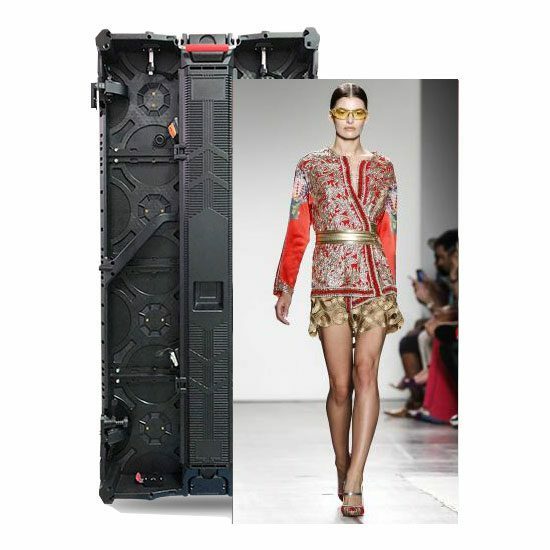 Unit magnesium alloy 500mm series led display cabinet is very thin which makes it ultra-lightweight and space saving. 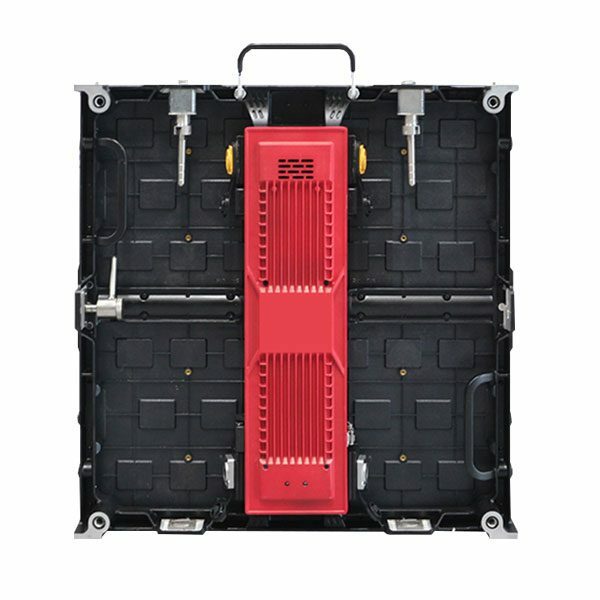 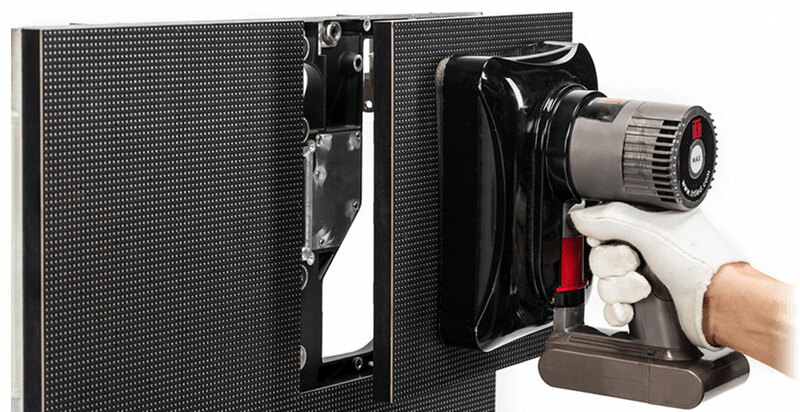 It Can be installed at any area without requiring much space. 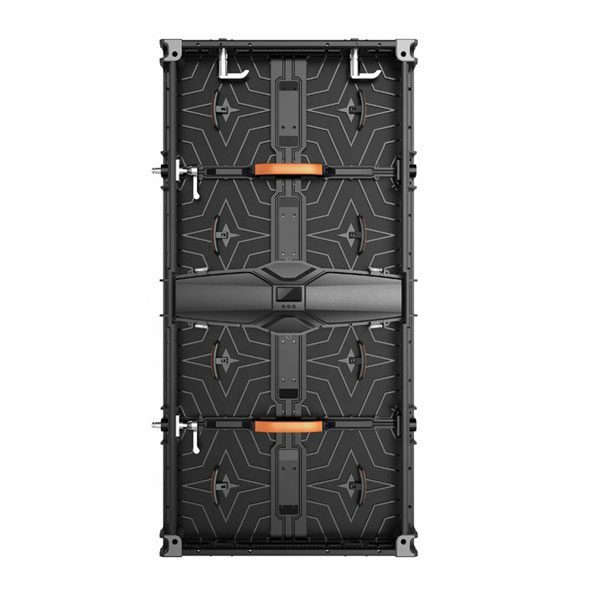 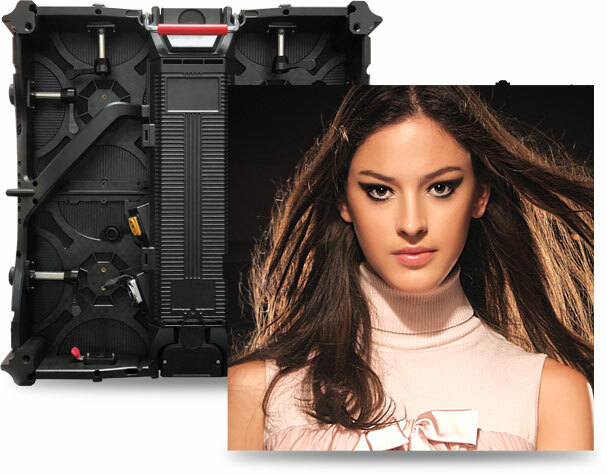 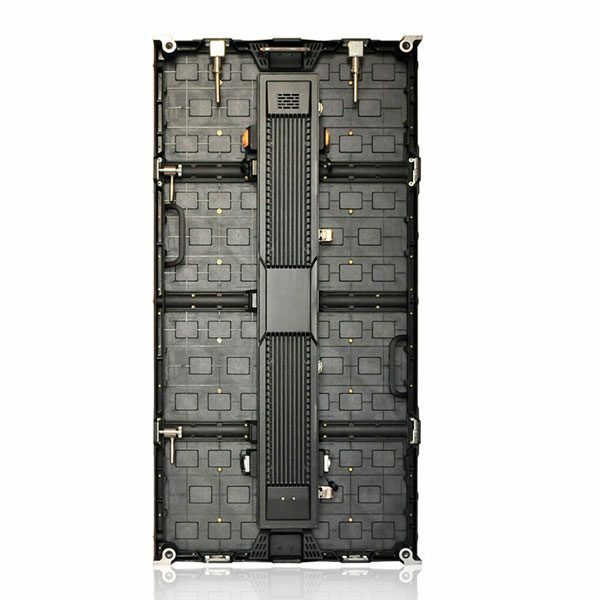 Unit magnesium alloy 500mm series led display features four high technologies and point-to-point correcting. 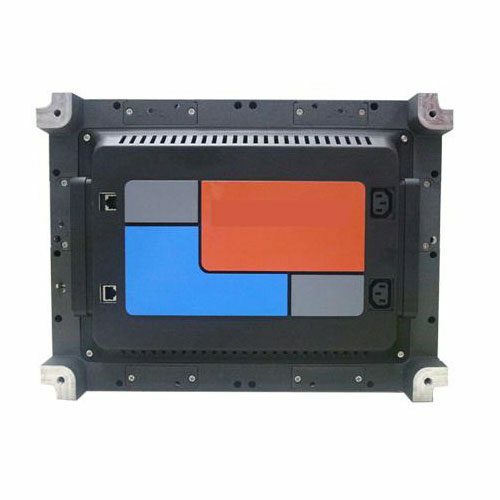 Unit magnesium alloy 500mm series LED display with frontal service. 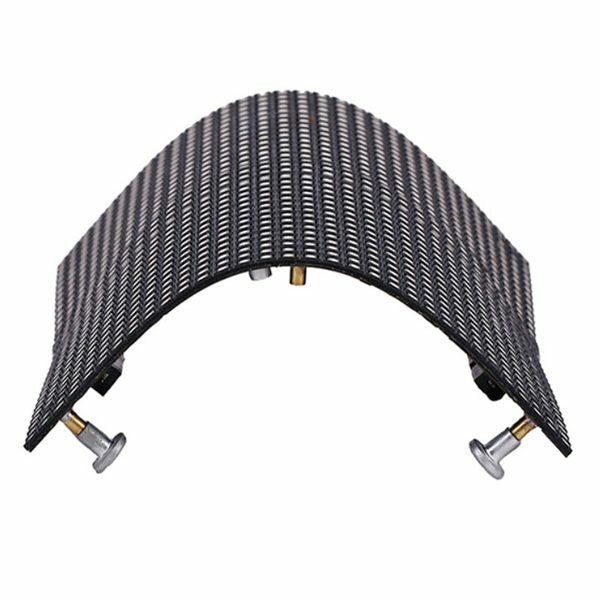 The magnet LED modules can be removed by tools on front side only 5 seconds.